In honor of Brody turning six months in less than two weeks (how is that even possible? 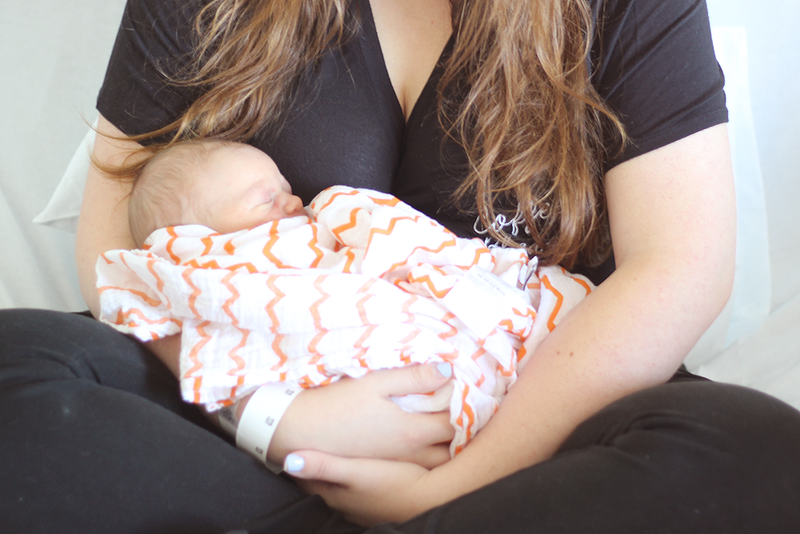 ), I'm partnering up with Stork OTC to share my birth story! 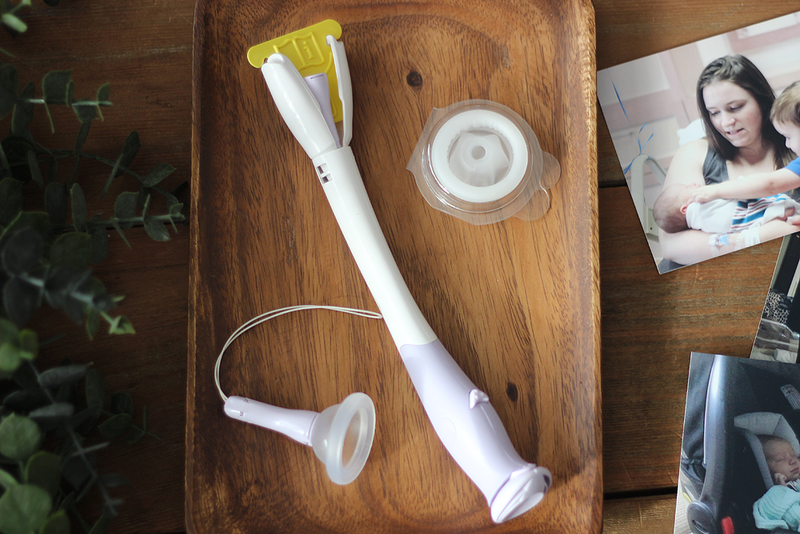 Stork OTC is a helpful conception device that you can use in the privacy of your own home. While we, personally (thankfully) didn't experience any issues getting pregnant, I've had numerous friends that have and I can imagine that if we did, we'd definitely look into using Stork OTC to help, especially since it's drug-free and you can just go in and buy it at your local Walgreens or CVS in the family planning aisle - no prescription needed! Thankfully, we've never had any issues getting pregnant and while Brody will probably (maybe?) be our last, his birth definitely went out with a bang! August 27, 2016, I was officially 41 weeks pregnant. 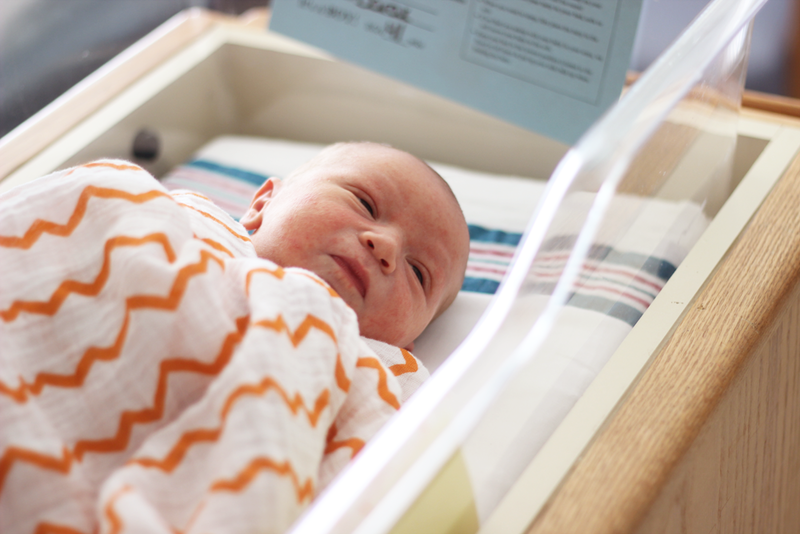 I had a scheduled induction the following Tuesday and was praying with every single ounce of my being to go into labor naturally before then. That same night, my sweet, loving fiance decided to host a bachelor party for his now step-father even though I told him I had a strange feeling the baby was going to come that night - just because. Before the guys arrived for the party, I started having contractions. Nothing crazy though. I could handle them. It wasn't until 11PM that night when I noticed they were coming at two minutes apart and figured we should probably head out to the hospital. I still remember grabbing our friend Dan and telling him to find Anthony (my fiance) because it was time to go and him just like, taking off running to look for him. Too funny! I grabbed my bags, had my dad stay to watch Hunter, found a semi-tipsy Anthony and headed off to the hospital. When we got there, they got me into a room, checked me to find I was at 7 cm and I immediately asked for an epidural. 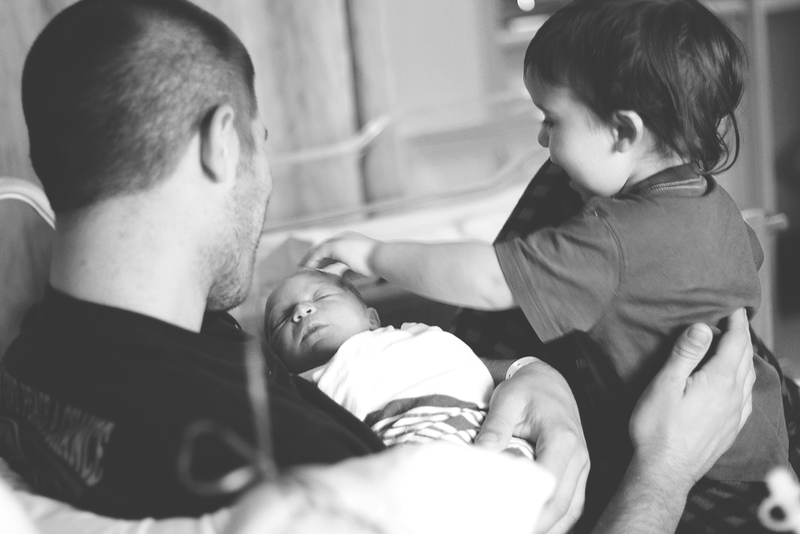 That's what I did with Hunter and really enjoyed his birth experience (probably because I couldn't feel a damn thing!). With this birth, however, they said I didn't have a recent blood test so they'd have to do it all over again before giving me an epidural. I swear, it was 20 minutes but felt like an eternity when the anesthesiologist finally came up to start but I was already ready to push. My doctor was like, "Don't push if you want this epidural." and I still remember saying, "Yeah, too late. He's coming." and then my water literally burst. 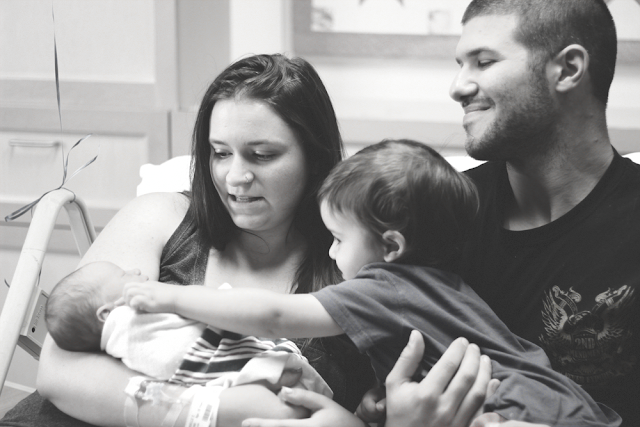 Within five minutes, Brody was born! By far, the fastest, most intense thing I've ever experienced! Our parking ticket said 10:30PM and Brody was born at 12:12AM! Crazy, right? Brody was born 6 pounds, 10 ounces, 21 inches. By the way, the whole time I was giving birth, my fiance started feeling woozy and was laying on the couch next to me. He passed on cutting the cord and everything. Thanks, Ant! Make sure to join me on February 23rd at 8PM EST for a Twitter Party! Use the #getcloserwithstorkotc to be eligible for prizes! I hope to see you there! We haven't yet used the Stork otc, but plan on using it soon.